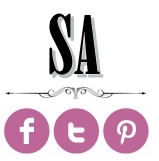 We're simply excited for this week's Fab fridays posting!! There is nothing more lovely like a barn wedding inspiration!! Whats not to adore?. these rustic look and retro feeling surrounding this wedding. We love how simple the decors are made with pretty details and not forgetting the lovely bits of burlaps here and there which is a definitely a wedding DIY hit! 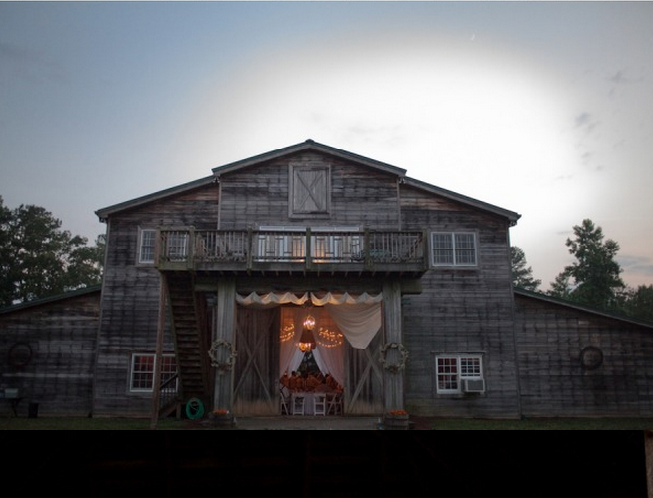 Thanks to photographer Brenda Upton Photography for capturing these sweet barn wedding moments as fabulous as this one! Scroll below to see more of em! From Brenda Upton Photography… This unbelievably adorable couple tied the knot at the Walter’s Barn in Lula, Georgia. It was an outdoor farm wedding, complete with mason jars, church pews, DIY fan programs, bright, colorful flower arrangements and flower girls so adorable you’ll die. Inclement weather added a bit of stress, but in the end everything turned out flawless. It was one of my favorite weddings I’ve ever photographed.